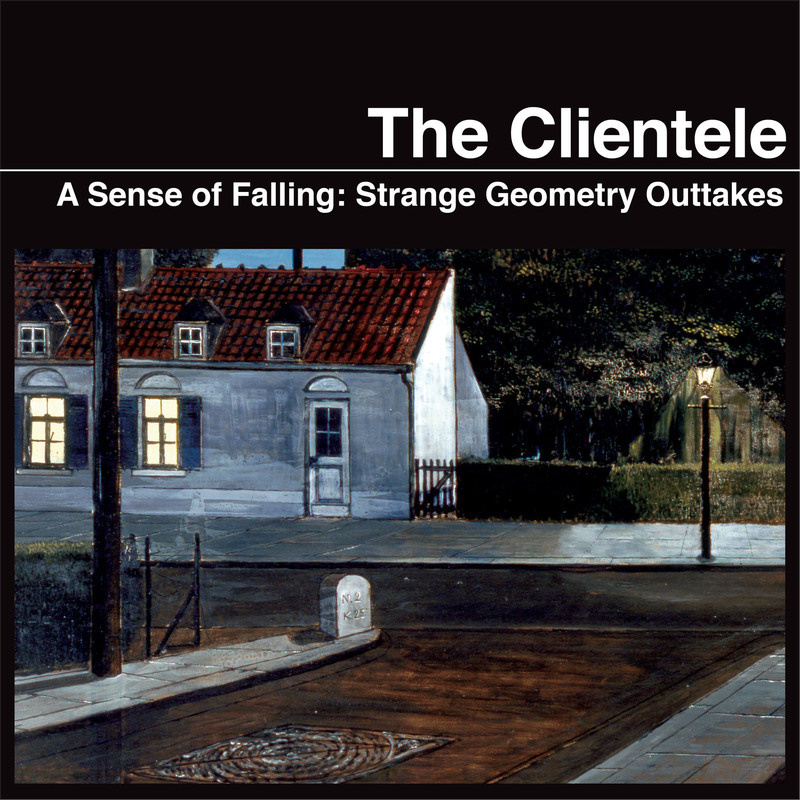 The Clientele formed a long time ago in the backwoods of suburban Hampshire, playing together as kids at school, rehearsing in a thatched cottage remote from any kind of music scene, but hypnotised by the magical strangeness of Galaxie 500 and Felt, and the psych pop of Love and the Zombies. 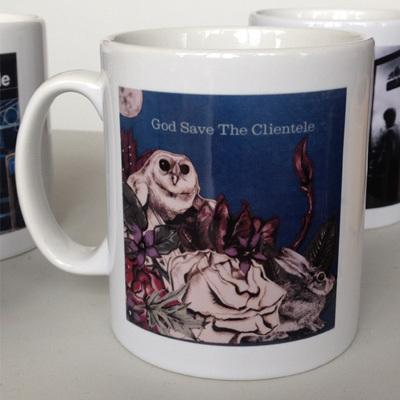 During a pub conversation the band collectively voted that it was OK to be influenced by Surrealist poetry but not OK to have any shouting or blues guitar solos. 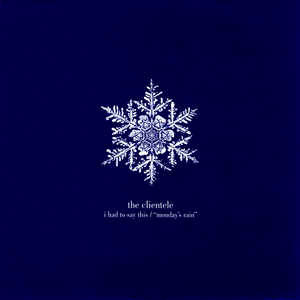 From that moment on they put their stamp on a kind of eerie, distanced pure pop, stripped to its essentials and recorded quickly to 4 track analogue tape. 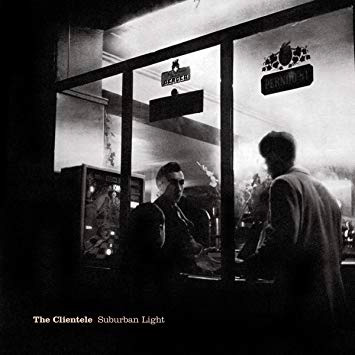 These recordings were released as lovingly packaged 7 singles at the tail-end of the 90s, and compiled as the millennium ended into the debut album, Suburban Light, now hailed as one of the finest records of the decade. 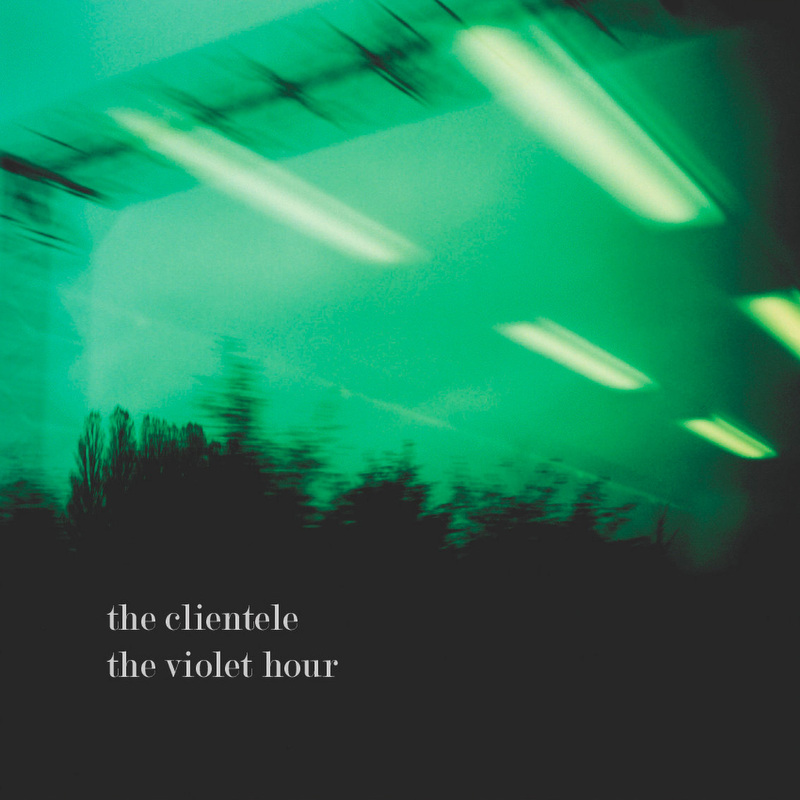 From the faded pop art of Suburban Light came a move into the fog with the 2nd LP, The Violet Hour, released in 2003. 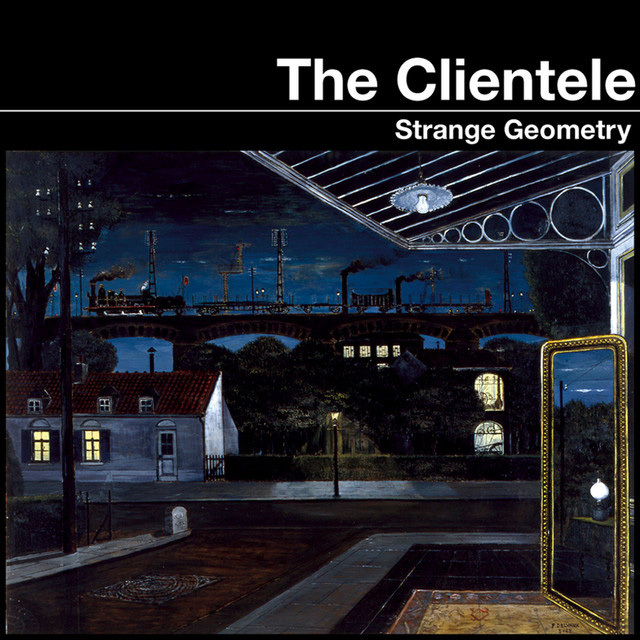 An attempt to create a deeper, more mysterious sound, it was an archetypal Clientele record: hypnotic, self-enclosed, meticulously creating its own world. 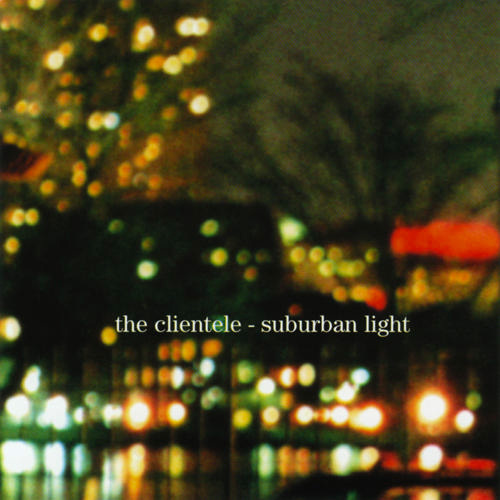 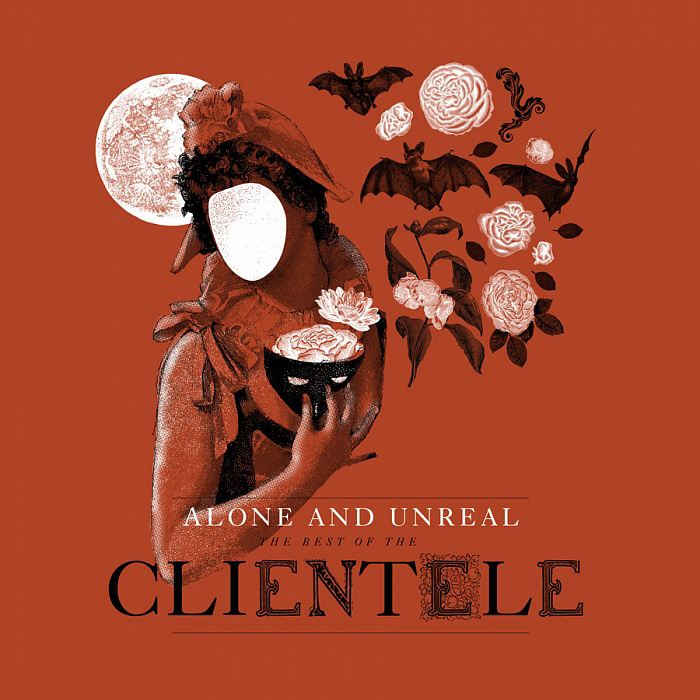 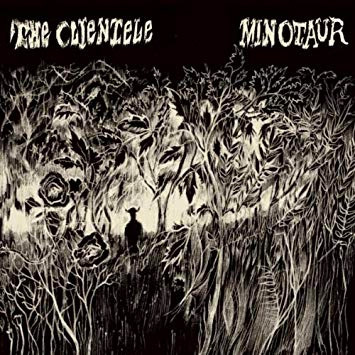 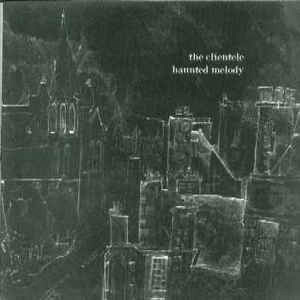 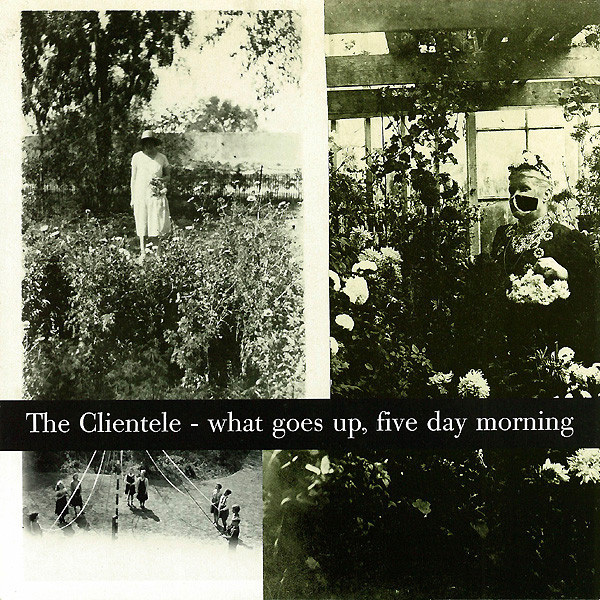 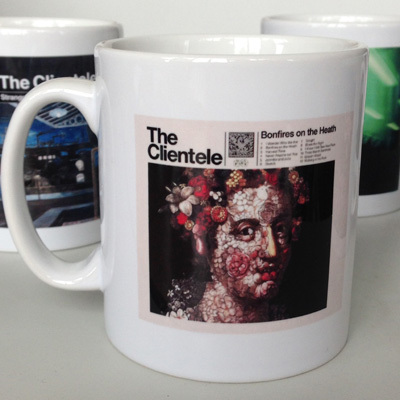 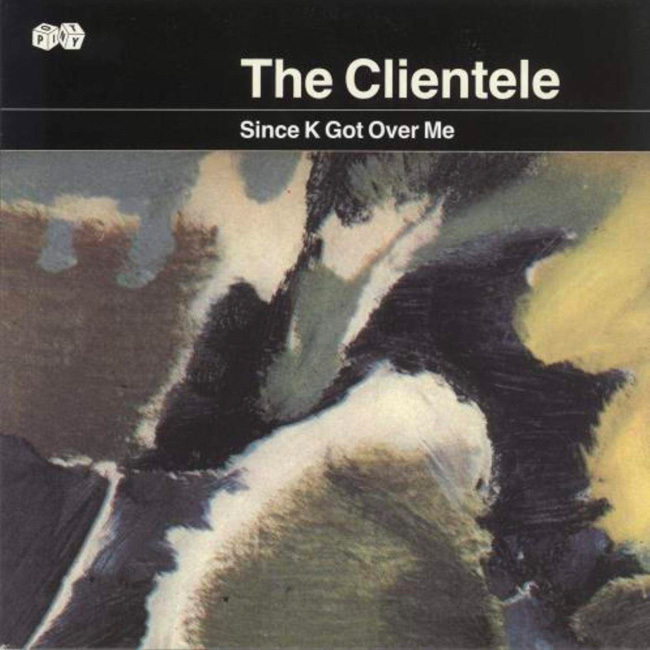 The Clientele re-invented their music with Strange Geometry (2005) and God Save the Clientele (2007); Brian O Shaughnessy (My Bloody Valentine, Primal Scream) and Mark Nevers produced, and El Records legend Louis Philippe provided typically gorgeous string arrangements. 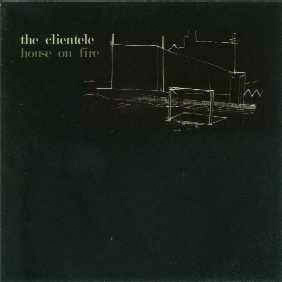 The sound was bigger, brighter, and clearer, MacLean s ringing, classically-influenced guitar style and James Hornsey s melodic bass combining to create a different kind of depth and atmosphere for the newly sparkling songs, which now came complete with crossover appeal; incongruously, one of them even featured in the Keanu Reeves / Sandra Bullock weepie, "The Lake House". 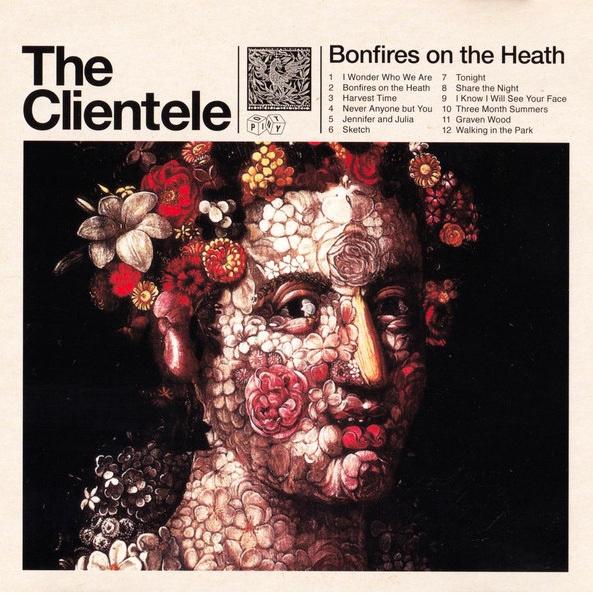 Bonfires on the Heath (2009) is in a sense a return to the Clienteles roots; the dreamlike suburban landscapes first encountered in the early singles, their trippy sense of menace stronger now. 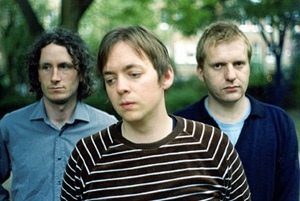 Back in London, theyve drawn on older traditions of English folk, which exist here side-by-side with the band's more familiar bossa and pop elements, creating a timeless eeriness. 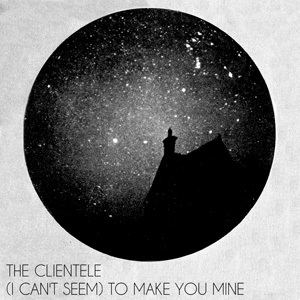 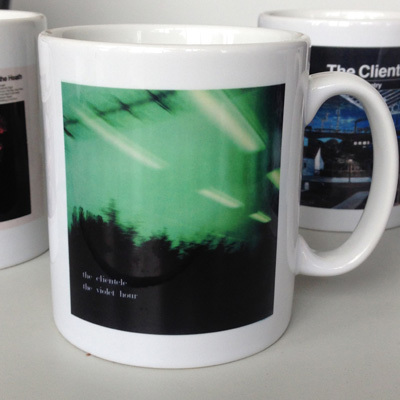 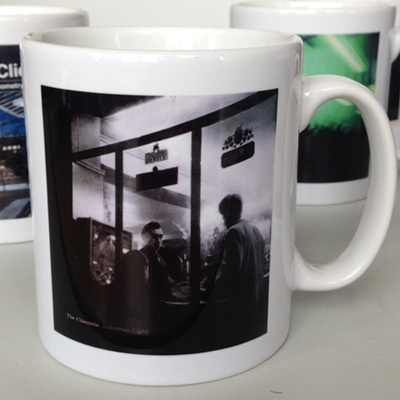 Its often said the best bands create their own sound; the Clientele have gone one further and created an entire world.